We love to hear stories from our customers who have used their Survival Straps to save their hides in an emergency! 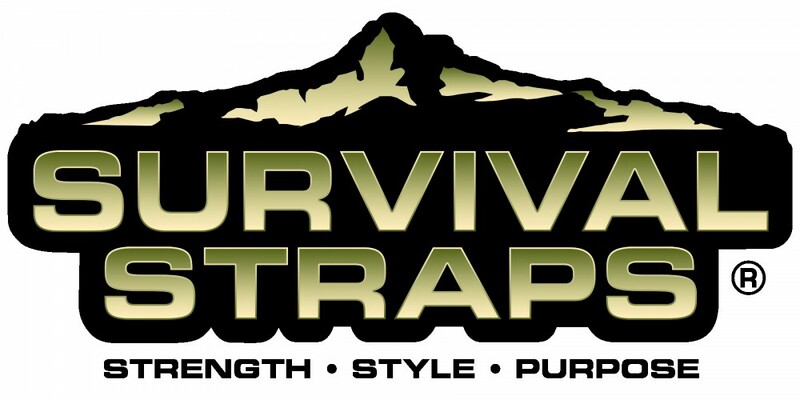 Have you used your Survival Straps® Gear? Write an email and send a picture or two over to us: stories@survivalstraps.com. Remember, if you use your gear and share your story, we’ll replace the gear for free! On a bike ride today one of my pedals broke apart, about to fall off 12 miles from my car. I have a few Survival Straps, today I was wearing my fishtail black strap. I partially unwound it and used it to tie the pedal on my bike, saving me a 3 hour walk back to my car in the summer heat. I wear them about 80% of the time…now it will be 100%. Thanks for making a great product and supporting Wounded Warrior Project. Survival Straps: IN THE NEWS! Click the link below to check out the interview that aired on FOX 30 about our company. The US Olympic Committee has been under fire about the opening ceremony uniforms being made in China. However, all Team USA athletes will have their American-made Survival Straps gear tags and bracelets. Survival Straps founder and CEO Kurt Walchle, Mstr. Sgt. Harold Bargeron, Survival Straps VP Daryl Walls. A few months ago we posted Kelly Mixon’s story on our Facebook Page. 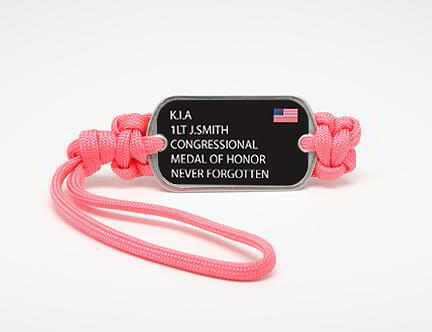 Kelly was a dear friend of Survival Straps and one of our American Heroes who was killed in action in Afghanistan last year. Today we had the immense privilege to meet Kelly’s dad, Air Force Master Sargent Harold Bargeron, and give him the very first Military Memorial Collection Survival Bracelet in memory of his son. We are so thankful for Master Sargent Bargeron’s service, sacrifice, and the ultimate sacrifice his son Kelly made so that we might be safe and free. Survival Straps seeks to support our American men and women in uniform. How will you show your support? Our friends at TEAM X-T.R.E.M.E have an ongoing mission to Honor, Empower and Motivate our Wounded service members! The Team dons gas mask to symbolize perseverance in the face of insurmountable odds. A few weeks ago, Team X-T.R.E.M.E completed an intense 21K challenge and, of course, they were wearing their Survival Straps bracelets. Check out this sweet picture after their adventure through some grueling terrain and click “continue reading” below for even more photos! You never know when your SurvivalStraps gear will come in handy. Our American-made gear is built from military grade 550 paracord and is so tough it can move 200 pound logs to rescue people who are pinned under them! 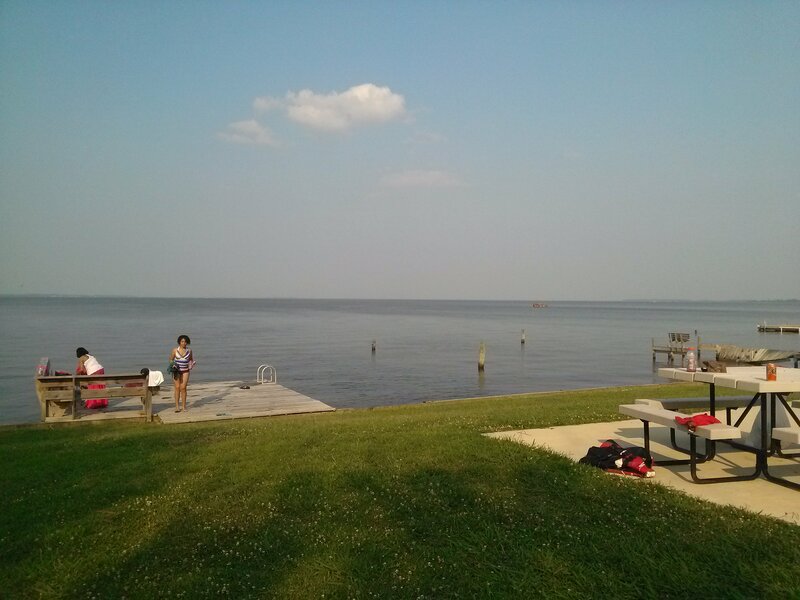 Read Adrienne Wimmer’s story below of how her Survival Strapped saved her 4th of July. We’re glad she was strapped!